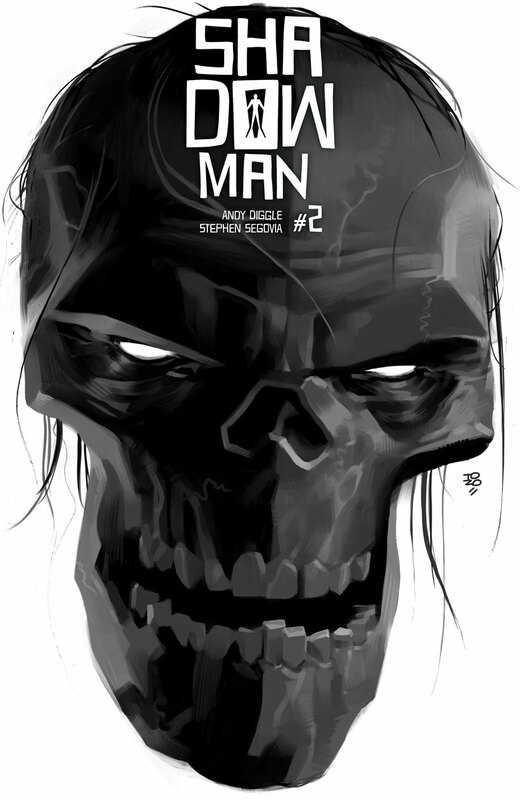 First Look: SHADOWMAN #2 – Andy Diggle & Stephen Segovia Fuel “FEAR OF THE DARK” on April 25th! 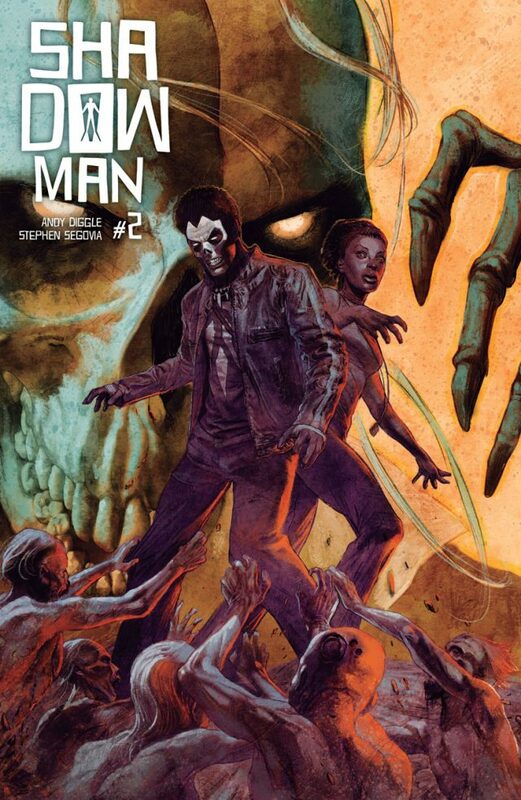 In the tradition of X-O MANOWAR and BLOODSHOT REBORN, the must-read ongoing series of 2018 hits the rooftops running on April 25th as Andy Diggle and Stephen Segovia cry “FEAR OF THE DARK” in SHADOWMAN #2 – featuring covers by Tonci Zonjic (Who is Jake Ellis? 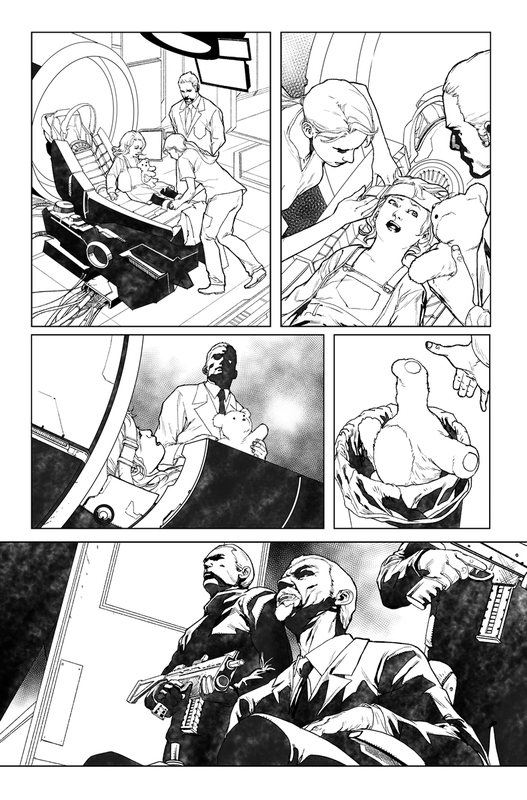 ), Renato Guedes (BLOODSHOT SALVATION), Juan José Ryp (BRITANNIA, NINJA-K), and Ben Templesmith (30 Days of Night)! 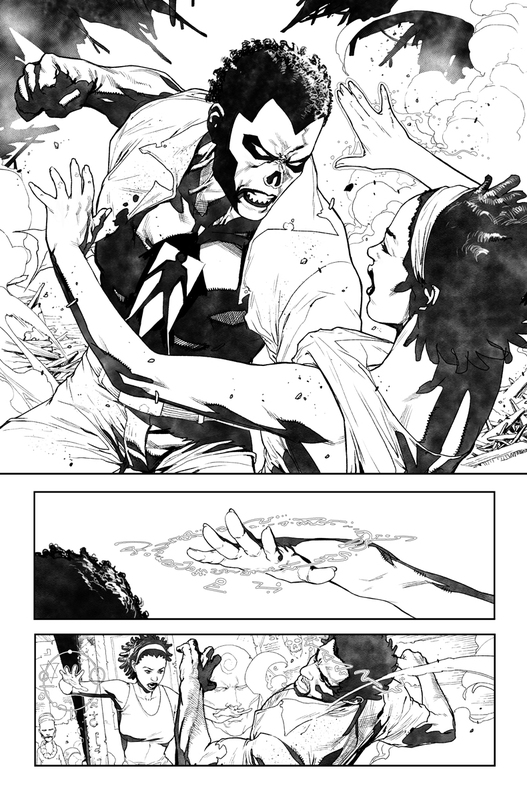 But first: The saga begins on March 28th in SHADOWMAN #1 – the FIRST ISSUE of “FEAR OF THE DARK,” a tense and gripping three-issue introduction pushing Jack Boniface to the farthest edge of fear itself…and into a startling fight for survival as Shadowman takes command of the birthright he was born to uphold! 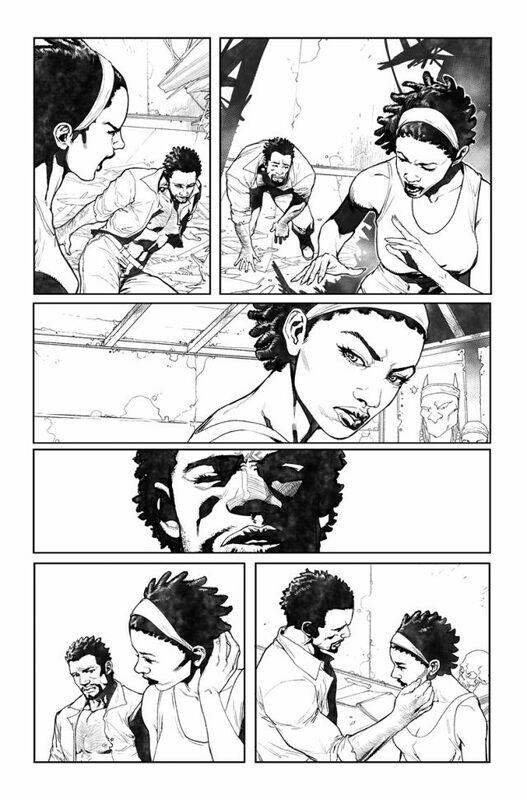 Then: Shadowman’s inaugural year will soon spiral into “DEAD AND GONE” – an epic exploration into the true power and impact of the Shadowman legacy across the ages, spanning SHADOWMAN #4-7 and featuring a rotating cast of all-star artists, including Shawn Martinbrough (Thief of Thieves, Black Panther), Doug Braithwaite (X-O MANOWAR, Journey into Mystery), and Renato Guedes (BLOODSHOT SALVATION), on each issue! And finally: Just in time for Halloween, the battle for the legacy of Master Darque erupts into civil war for “RAG AND BONE,” an all-new jumping-on point encompassing SHADOWMAN #8-11 and featuring the return of high-octane artist Stephen Segovia! 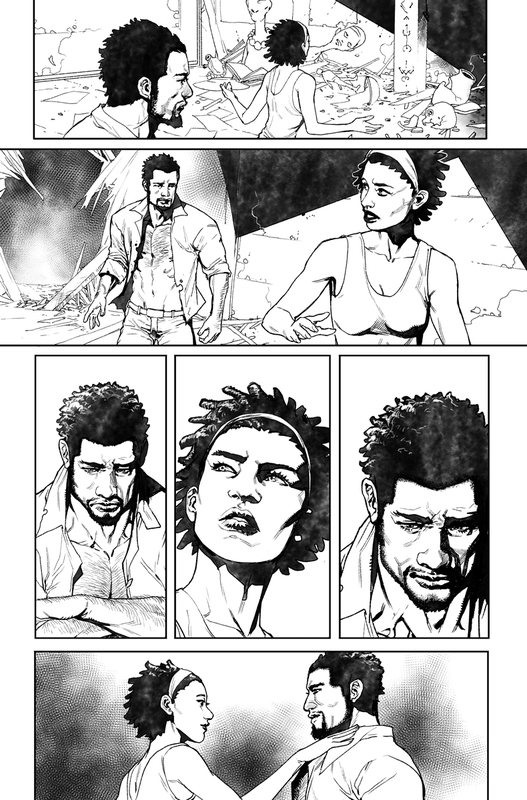 It all starts here on March 28th as “FEAR OF THE DARK” draws first blood with Andy Diggle and Stephen Segovia in SHADOWMAN (2018) #1 – featuring covers by Tonci Zonjic (Who is Jake Ellis? 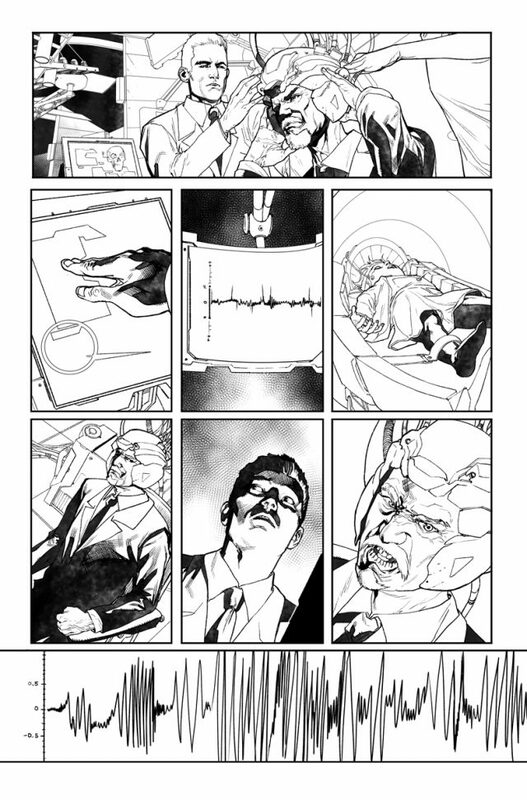 ), Renato Guedes (BLOODSHOT SALVATION), Juan José Ryp (BRITANNIA), and Travel Foreman (Animal Man, The Ultimates)!